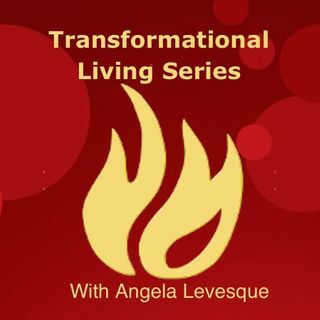 Join host, Angela Levesque for a weekly 20-minute podcast series meant to inspire and transform as we go deep into topics of consciousness, mindfulness, personal growth, and spirituality. This is a short but sweet exploration of high-minded topics designed to promote self-discovery and insight. Listen live Wednesday 9am MT.